Hyderabad: Officials from the Directorate of Town and Country Planning on Monday presented a draft master plan on the development of Yadagirigutta temple to the Secretary of Municipal Development Navin Mittal at the Secretariat. The draft master plan proposed the development of five corridors and Narasimha Swamy Avatarams at the entrance of these corridors. 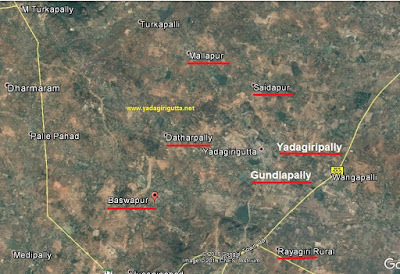 Of the five corridors, three will be developed towards Masaipet, Vangapalli and Pathagutta while the remaining two will be developed from Siddipet and NH 169 to the temple. The temple entrance arch will depict five elements including air, water and sky. 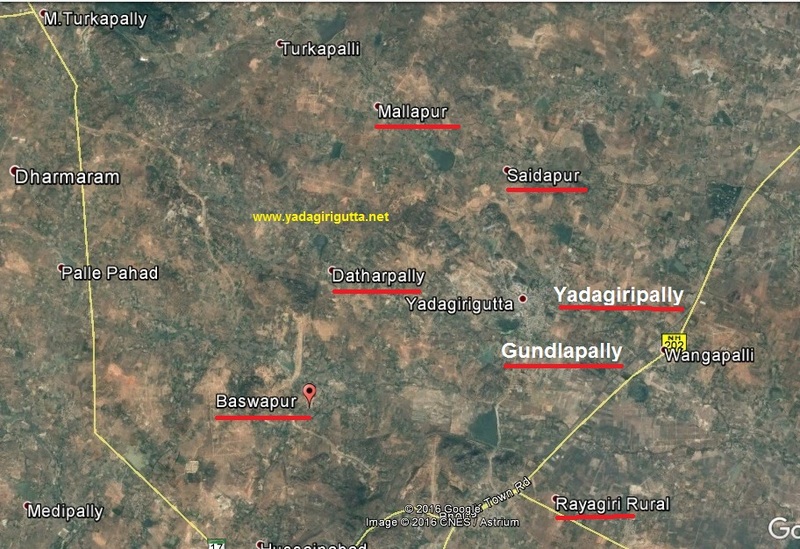 The Yadagirigutta Temple Development Authority (YTDA) area includes seven revenue villages of Yadagiripalli, Gundlapally, Raigiri, Saidapur, Mallapur, Datarpalli and Baswapur with an area of 104 sq kms. Special focus has been laid on the religious and cultural development in regard to its importance as the temple town. About 1,391 acres of land has been acquired for development of the temple complex. 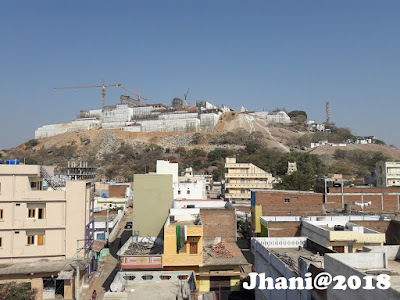 Development of temple city will be in two phases, development of forest area, Gandi cheruvu, hillock area, Swamy Vari Udyana Vanam, kalyana mandapam, VVIP cottages, dormitory, vehicle parking, bus terminal shopping and sub-stations are some of the facilities proposed under the draft master plan. Secretary Navin Mittal asked the officials to include setting up of residential educational complexes in the proposed master plan. He said that a special campaign should be taken up in the seven villages under the YTDA to make them open defecation free (ODF) by 2nd June this year. Garbage processing and treatment, including source segregation, waste water processing and treatment should be proposed under Public Private Partnership model in the draft master plan. The draft master plan also recommended that all major water bodies should have water related activities and place for pilgrims to take rest. It also proposed green buffer area, water sports, water games, lake conservation, botanical garden, arts and cultural zone and a watch tower at highest point in YTDA. CEO of Yadagirigutta Temple Development Authority G Kishan Rao, Director Town and Country Planning K Anand Babu and other officials were present on the occasion.